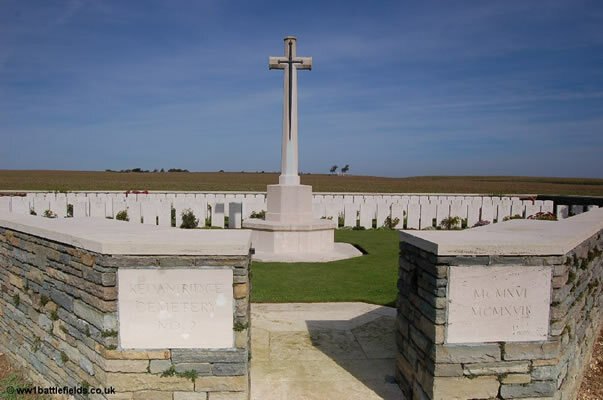 With Allied and German trench lines running across Redan Ridge it is understandable that evidence of its Great War history can be found everywhere, from the numerous cemeteries that surmount the ridge to the visible signs of underground warfare. It is a breathtaking area to walk, offering fantastic views and history. 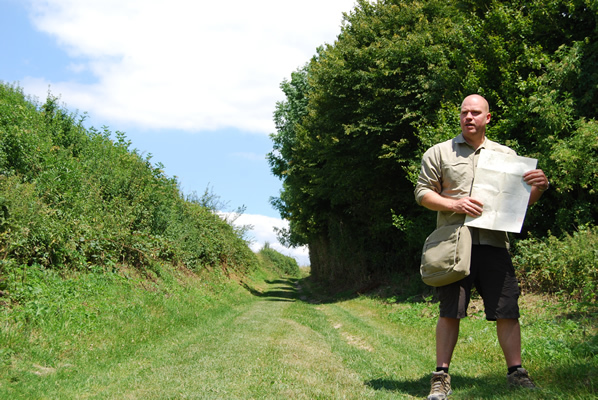 The ground you will walk covers the first and the last actions of the 1916 Somme offensive. 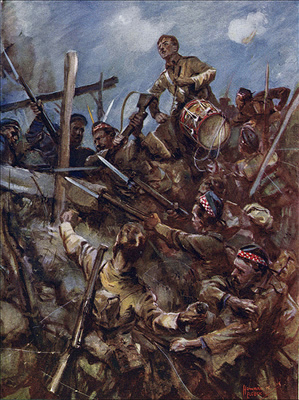 On 1 July 1916, the capture of Redan Ridge was allotted to the 4th Division, a regular division of the British Army with experienced soldiers. 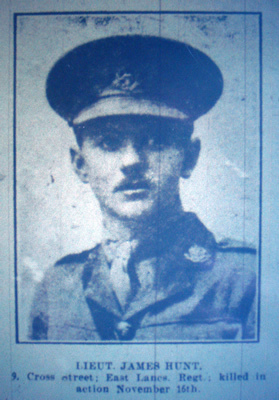 When assaulted at 7.30am on 1 July the attack failed in the face of dogged German defence. 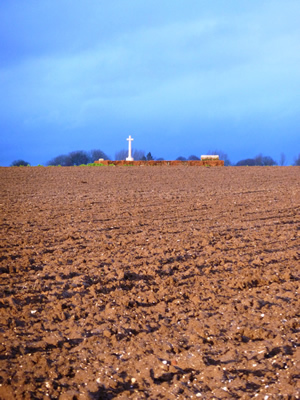 On this walk we study the stories behind the disaster on 1 July and also study the 13 November attack when the ridge became the focus of attention during terribly cold and wet conditions. 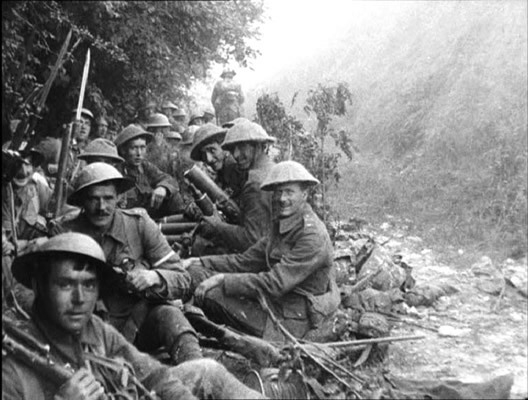 As the battle finally ground to a close the ridge became the scene for one of the most stubborn and spectacular actions on the Somme, when, for over a week, more than one hundred men held out around Frankfurt Trench, repelling numerous German counter attacks. 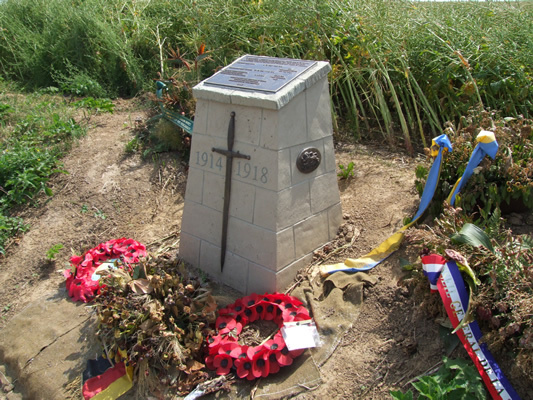 We relive this amazing story of courage and endurance on the site where it took place. 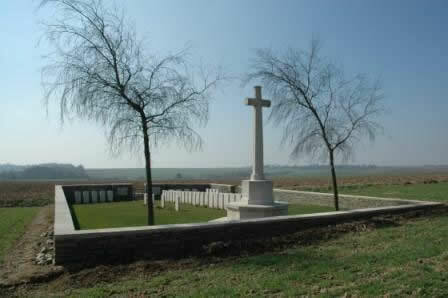 Our ‘The Bloody Fields of Redan Ridge’ Walking tour starts at £150.